10 of the World’s Most Amazing Geological Wonders - What on Earth? Our planet is the greatest and most beautiful creation and there are many wonderful places where the earth looks astounding and take your breath away. Some of this stunning scenery has been raved about as a wonder of the world and people flock all year round to see. Some of them formed naturally like with volcanic eruptions and others by falling meteorites. Outside the coast of Belize, a country in South America, there is an almost perfectly circular hole that has a diameter of 0.4 kilometers. The water inside the hole is 145 meters deep and this depth makes the hole appear deep blue. Tourists from all over dives in the Great Blue Hole of Belize, which also has exciting species of fish to view in clear waters. It is believed that this amazing geological site was formed billions of years ago. 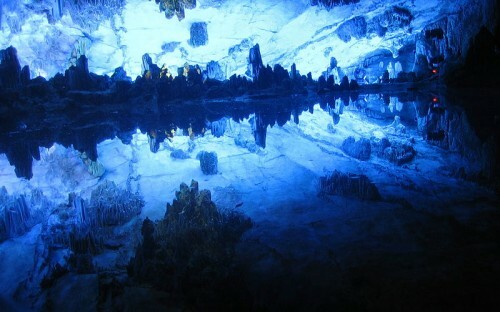 When the water rose above the caves, the Great Blue Hole was formed. In the Sahara desert of Mauritania lays one of the most amazing geological wonders, the Eye of the Sahara. It is also called the Richat Structure. In the middle of this bare deserted land is what appears to be a bull’s-eye with a diameter of 50 kilometers. Space shuttle crews even use the Eye of the Sahara as a landmark. In the beginning it was believed that the Eye of the Sahara was caused by the impact of a meteorite with the earth. But this geological wonder is now said to have been formed by the lifting and erosion of the earth. Darvaza is a town in Turkmenistan, a nation that borders Iran and Afghanistan. 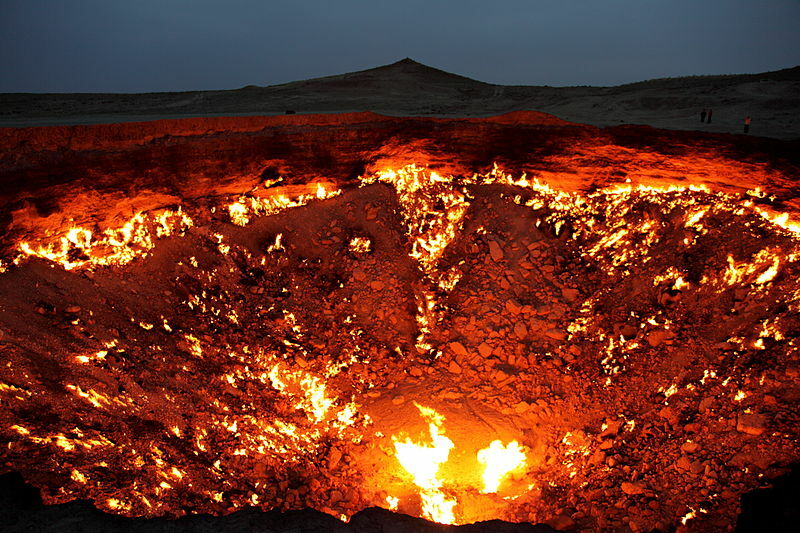 The locals call their amazing geological wonder The Door to Hell. This hole in the ground has a never ending supply of burning gas. The story of its formation claims that more than 35 years ago geologists drilling for gas in the area dug too deep and the ground caved in. The geologists dared not go into the hole to get their equipment. Afraid that poisonous gas would come out of the hole, the geologists set fire into the hole and that fire has just never gone out. 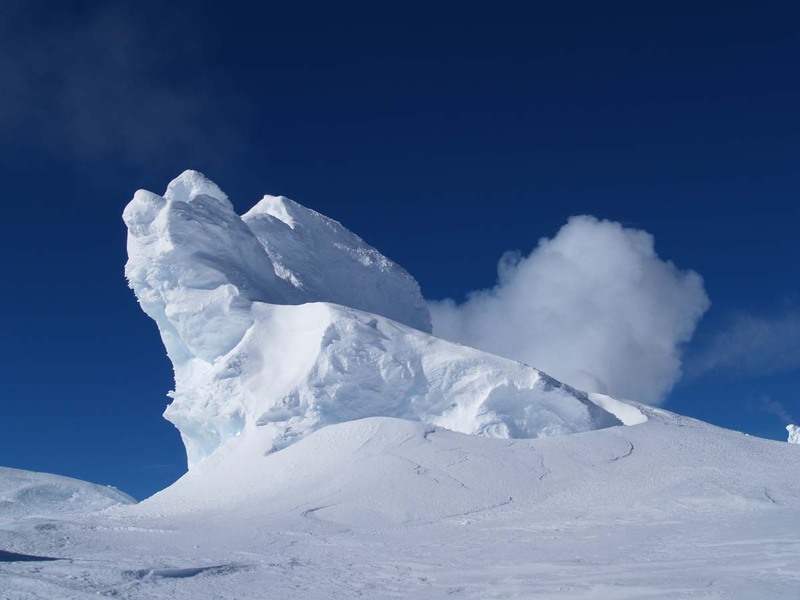 In the icy continent of Antarctica is Mount Erebus, a volcanic mountain which is covered with hundreds of ice towers. These towers stand at twenty meters and are always giving off steam. When the steam freezes in that cold, it enables the inner walls of the towers to grow and stretch out. These earthly geological wonders share likeness with other towers on the planet Mars, and the moons of Saturn, Jupiter and Neptune. It is fascinating how constantly active this volcanic mountain is and this brings out another marvel of nature, where fire and ice meet. Mount Erebus last erupted in 1978. 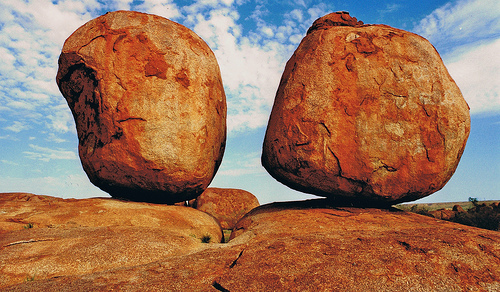 To Australia’s Aborigines, who are native to the land, the Devil’s Marbles are called Karlu Karlu. These are giant round granite red boulders with a background of a beautiful landscape. Some are 50 centimeters and others are 60 meters across. 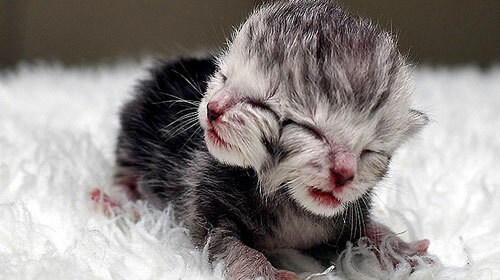 Some seem to have been posed in strange positions, like balanced on top of each other. The Devil’s Marbles were formed millions of years ago where molten magma came below sandstone and cooled to form granite. The wear and tear of the years and environment caused erosion and other such factors to leave what we see today as the amazing Devil’s Marbles. The Australian Aborigines hold some spiritual significant to this site. A famous landmark and tourist attraction in Guanxi, China is the Reed Flute Cave. It is also known as the Palace of Natural Arts. The natural limestone cave is filled with weird and amazing icicle resembling and rock formations with an additional effect of illuminated colored lighting. The geological site is named after the reeds found outside the cave that were used for making musical flutes. It is 240 meters and offers a beautiful scenic tour. The site is ancient as it has inscriptions on the walls that existed from the Tang Dynasty, dating as far back as 792 A.D.
You can find the Salar de Uyuni in Southwest Bolivia. 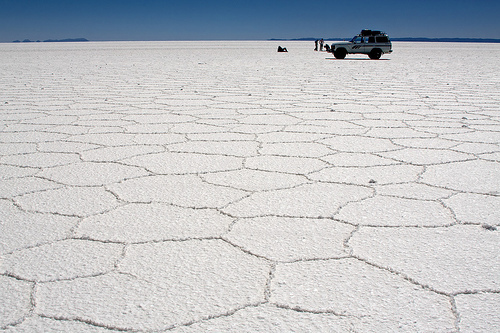 The geological wonder is the world’s largest dried salt lake and it lies 10,000 feet up in the Andes Mountains and measures more than 10,000 square kilometers. This unique landscape is formed by many layers of salt and water, with over 10 meters of salt at the center of it. When it rains, the Salar de Uyuni is mostly submerged and looks like a large mirror. It is believed to have formed with the merging of geothermal springs and brine lakes. Several species of pink flamingoes flock around the Salar de Uyuni to breed. 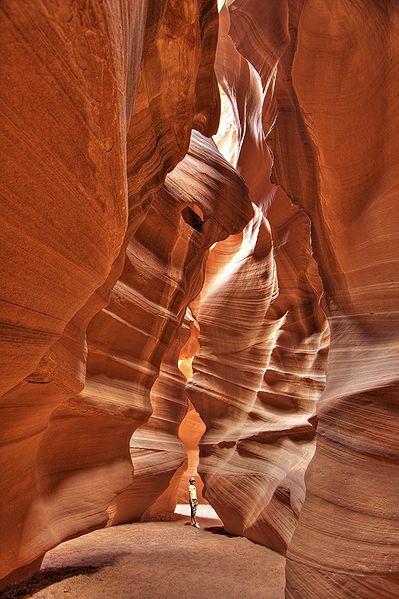 The most photographed canyon in the southwest of the US is Antelope Canyon. It is found in Navajo land in the state of Arizona. The Navajo people call it Tsé bighánílíní meaning the place where water runs through rocks. 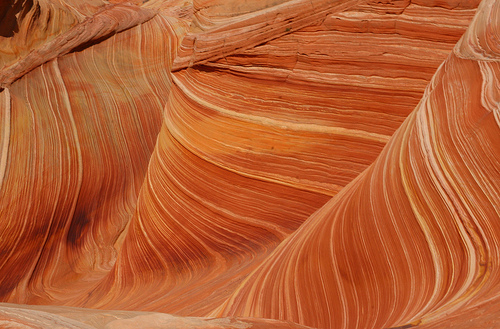 The Antelope Canyon has two separate canyons, the Upper and Lower Antelope. Because rain water runs through this site, it smoothes out the rock and makes it curvy. The Antelope Canyon was formed during flashfloods which caused rock erosion, eroding and opening up passageways giving way to deep corridors with interesting rock shapes. For five months in 2006, the Tribal Park Authorities had to shut down the Antelope Canyon due to flooding. 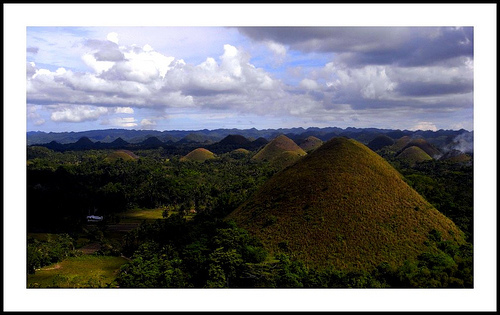 Over fifty square kilometers of Bohol in the Philippines, lay the geological wonder, the Chocolate Hills. There is no chocolate in these hills but all 1,268 to 1,776 of them look chocolate brown in the dry season. The Chocolate Hills are the Philippines third National Geological Monument and can be seen in the provincial flag and seal of the Bohol province. The Chocolate Hills seem to be uniformly shaped and are mostly 30-50 meters high. One theory to explain their formation is that it was caused by the self-destruction of an active volcano. A legend has it that they were formed by the tears of a giant who lost his love. The Tsingy de Bemaraha Strict Nature Reserve in the country of Madagascar is a UNESCO World Heritage Site and it is home to the Stone Forest. 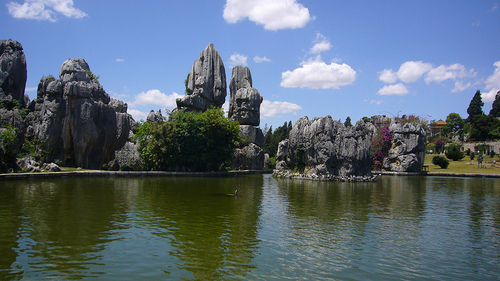 The Stone Forest is made up of tall and extensive eroded limestone covering 666 square kilometers, looking like a city of limestone towers. The locals call this place “where you cannot walk barefoot” as the terrain is sharp and steep. There are unique species that live in the Stone Forest, like the white lemur, and they can be found in the passageways below as well as on the bases of the needle limestone towers. The image you have for “The eye of the Sahara” is actually a rock formation called “The Wave” which is on the border between Utah and Arizona. belize is in central america, not south america. u should do a little research before posting this. Belize is in Central America, which is in North America. It used to be called British Honduras. It borders on Mexico and Guatemala. South America is south of Panama, which is at the southern tip of Central America. Genius. THAT CHOCOLATE HILLS IS FROM PHILIPPINES! IF I’M NOT MISTAKEN ..
No sh!t Sherlock! It says so in the description! The great blue hole is quite scary. Those blue holes didn’t form billions of years ago, but rather within the last million or so years, during periods when sea level was low due to the glaciers. Sea levels dropped by 100 – 200 meters below present during the peak of the ice ages, and these holes form as sinkholes where cave roofs collapsed. I’m glad someone else thought that, it looks terrifying to me, not sure why though. i believe in ecology and making earth a better place for hiding our waste products. 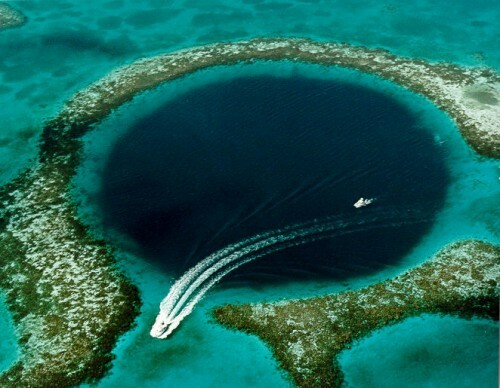 the great blue hole is just like a big toilet bowl! I think the blue hole looks scary because of the feeling that anything could be down there! GOD is ALWAYS the best artist!!!!!! I have to agree. All the beauty in the world is created by God!! !